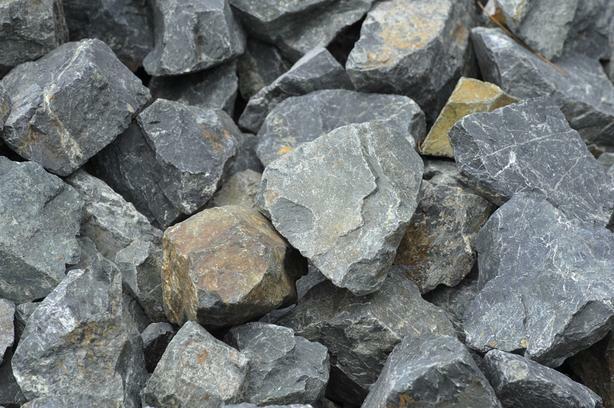 I am looking to get permission to hand pick some blasted rock from one of the work sites around Home Depot, Bear Mountain area in Langford. This is for a personal project and I am aiming to get 4 - 6 pickup truck loads of rock after normal working hours or on the weekend. If you can help me out please give me a shout.